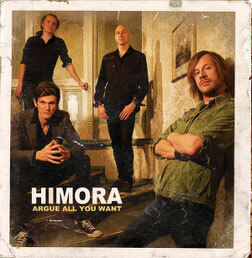 The Norwegian band HIMORA have released the first album "Argue All You Want" from Drugstore Records on December 9, 2011. They have been playing together, on and off, for about a decade. They juggle '80s powerpop against a classic '70s rock swagger, like Cheap Trick meets Bad Company with a bit of old school Aerosmith / James Gang funkiness thrown in there too. They have been acted on a couple of Norwegian tours as a backing band for Eric Martin (Mr. Big). 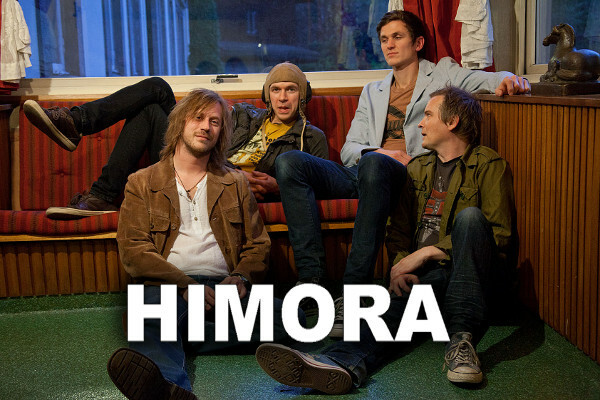 Somehow HIMORA has slipped under the radar as far as commercial success goes. After they released this album, now they have been receiving one after another of great reviews from the world. MP3s of this album are now available at amazon.com, iTunes and MusicByMail.eu for Europe .